Hematite has been used throughout the ages for protection. The Ancient Egyptians used Hematite in amulets for protection. It’s a red oxide of iron that can lead a red streak when smeared. 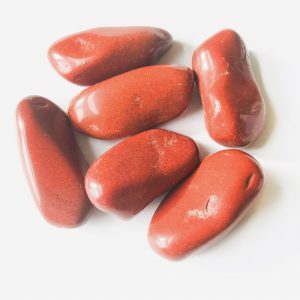 For this reason, Ancient Romans would rub the red powder of Hematite on their bodies before battle for protection. Hematite is a stone of healing and protection. Hematite is often called the “Lawyer’s Stone” and is recommended for all legal issues. Wearing or holding Hematite helps put up a shield of protection around the aura. 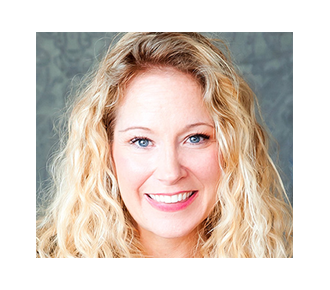 It’s recommended for women working on building self-esteem and confidence. Hold in your left hand to call in protection from your higher guides and angels. 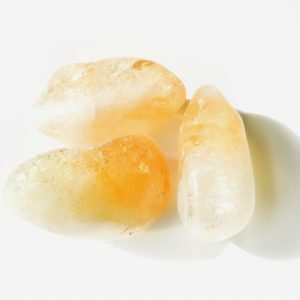 Hold in your right hand to send out a strong energy of confidence, strength and determination. 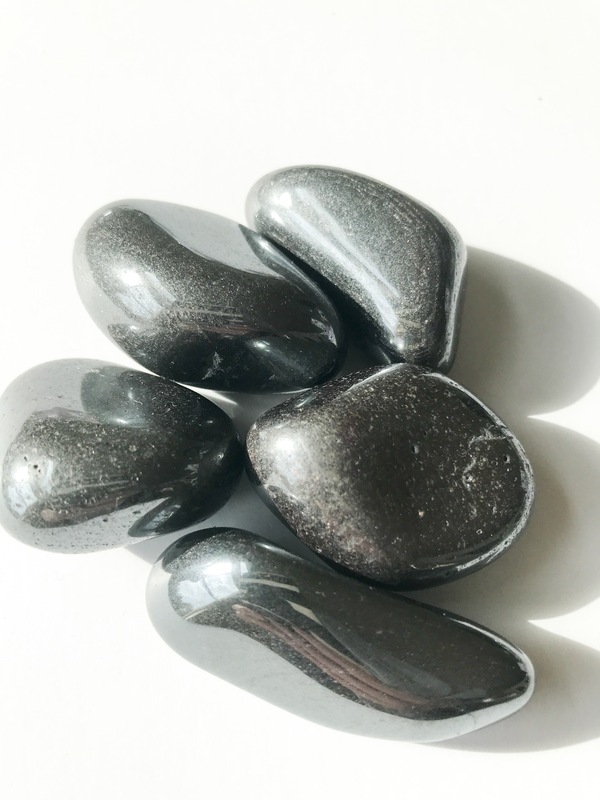 Place Hematite on your root chakra to instill a calming, grounding energy throughout your body. 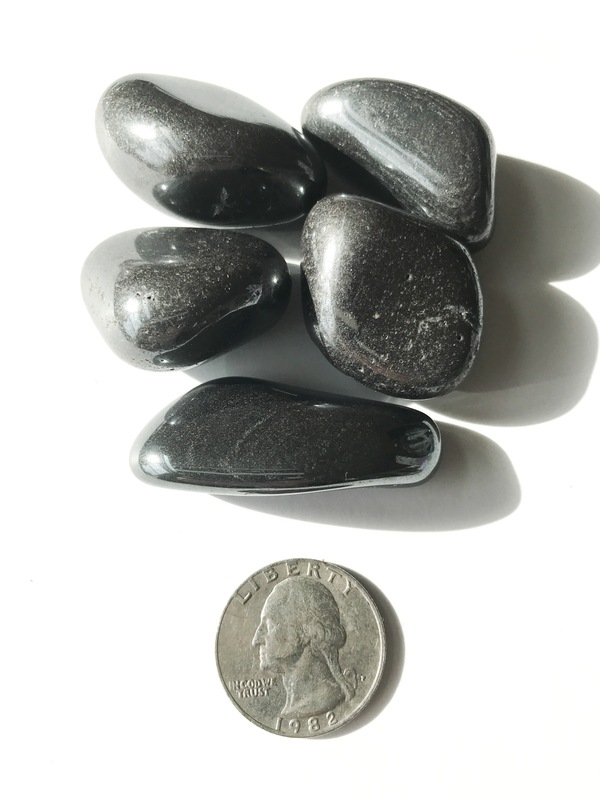 You will receive ONE tumbled Hematite stone.